The increasing number of patients being discussed at expert cancer meetings means that specialists are under growing pressure, according to a Cancer Research UK report published today. The researchers received more than 3,550 responses from healthcare professionals on a survey asking their experiences of MDT meetings and how they can be improved. The team covered 624 patient discussions at 24 meetings and visited 10 locations. 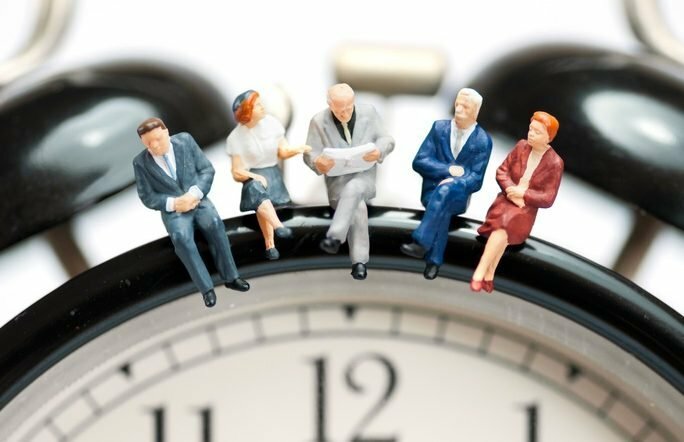 They found that individual patients were discussed for an average of three minutes and more than half of patients were discussed for two minutes or less in meetings that can last for several hours. The meetings are typically made up of a variety of healthcare professionals including, cancer consultants, clinical nurse specialists, advanced nurse practitioners, research nurses, consultant radiologists, consultant histopathologists and an MDT coordinator. But on average only three experts contributed to each discussion and at times this was as few as one or two experts. In some cases, discussions about the best treatment option for a patient had to be delayed to the next meeting if the right information was not available or the right experts were not there. The cancer strategy for England called MDT meetings the ‘gold standard’ of cancer services, bringing together a range of experts to advise on the best treatment options, ensuring high quality care for all patients. But the Cancer Research UK report shows that to reflect the changing nature of care and the increased demand for services, the meeting format must be refreshed to ensure they work more effectively. The report recommends that national guidelines on which experts should attend MDT meetings needs to change as not all those attending the meetings need to be there for the duration and to make sure the right expertise is represented. The report also recommends that patients whose treatment plan is more straightforward and which can be based on agreed protocols may not need to wait for an MDT discussion. Instead, their cases could be reviewed outside the full MDT meeting by a smaller group of experts allowing more time at the full meeting to discuss patients with more complicated cases. The report also makes recommendations to ensure the right information about the patient being discussed is available for each meeting. This research comes at a time when medical staff across the UK are struggling to cope with the increasing number of patients being diagnosed with cancer. Previous Cancer Research UK reports have shown that patients are also experiencing delays in cancer tests, examinations and results. Emma Greenwood, Cancer Research UK’s director of policy, said: “We know that these meetings are essential to provide the best possible care for patients. But this research shows the need for change to ensure the meetings make the best use of our specialists’ time while making sure patients continue to get the best treatment.